Beauty has varied throughout time, various cultures and the vast different perceptions of the world. Beauty has been described and depicted through pictures and concepts penetrating our minds. Beauty has been defined in so many ways. Beauty is happiness. 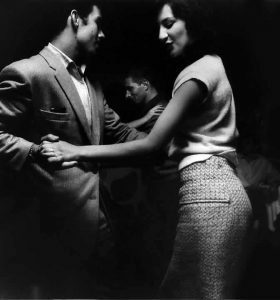 It’s the images and moments that inspire and represent the most distinct and remarkable attractiveness of our souls. It’s the moments we feel free and real. It’s the moments we feel proud and eminent. It’s the moments we feel alive. It seems like that element should be inherent, but it isn’t. 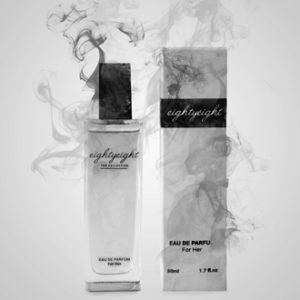 At Eightyeight our mission is to provide to the everyday man and woman inspired fragrances that are affordable. 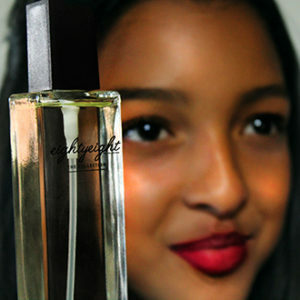 We want people to see our perfumes as an affordable luxury item which can be used every day! We want you to feel more beautiful every day walking out of your house with confidence and a big smile! Not only does our inspired fragrance look very good in our premium designed unit cartons, our inspired perfumes are dosed at 20% fragrance concentration, mixed with the right balance of oils and ethanol making it a legitimate Perfume that will last you at least 12 hours. For this reason why we offer a no questions asked money back guarantee on all our inspired perfumes. 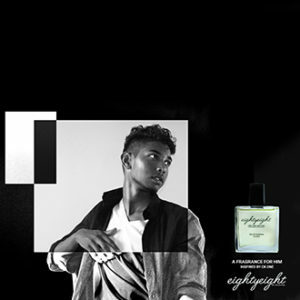 At Eightyeight our mission is to provide to the everyday man and woman inspired fragrances that are affordable. We want people to see our perfumes as an affordable luxury item which can be used every day!